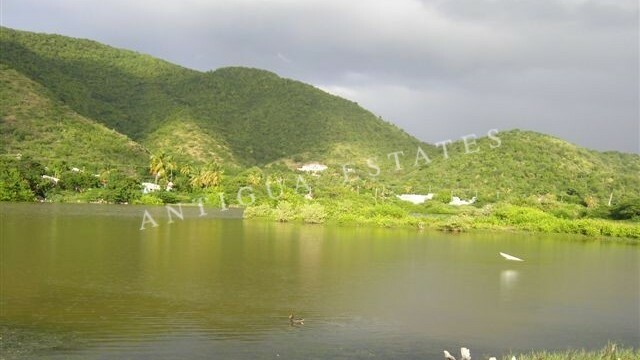 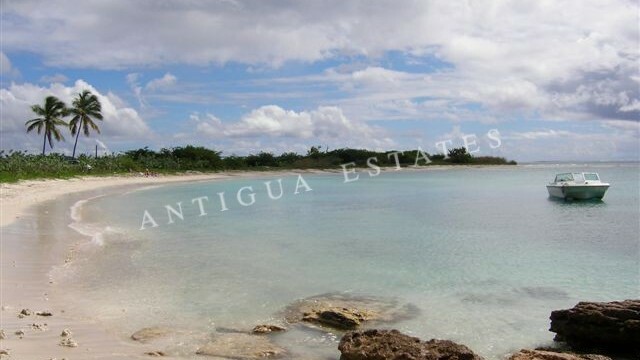 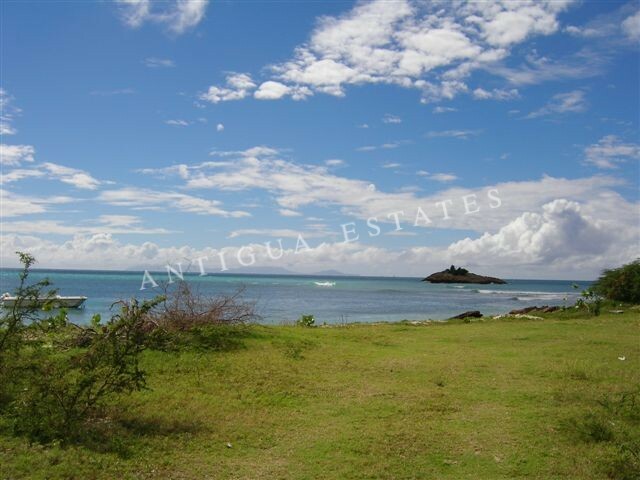 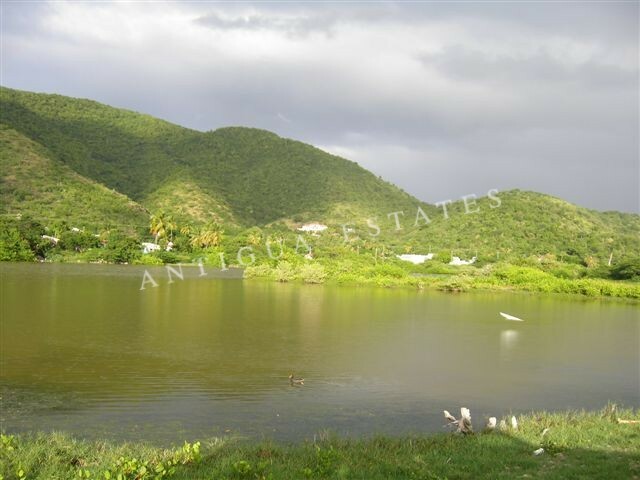 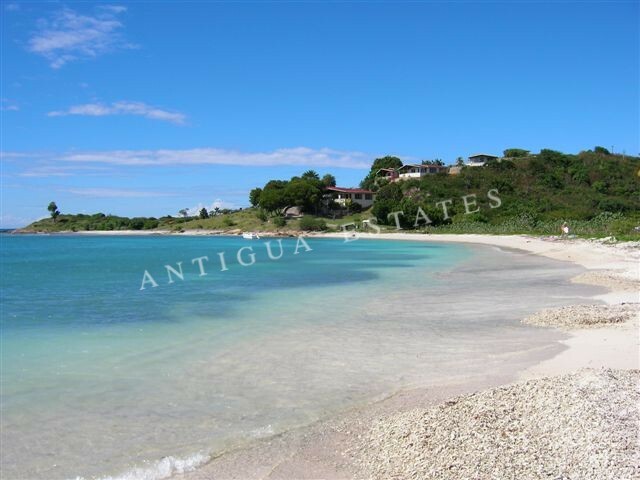 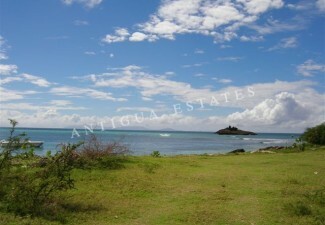 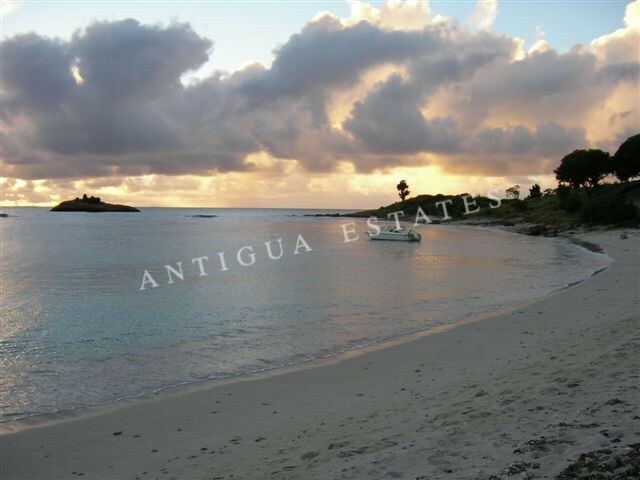 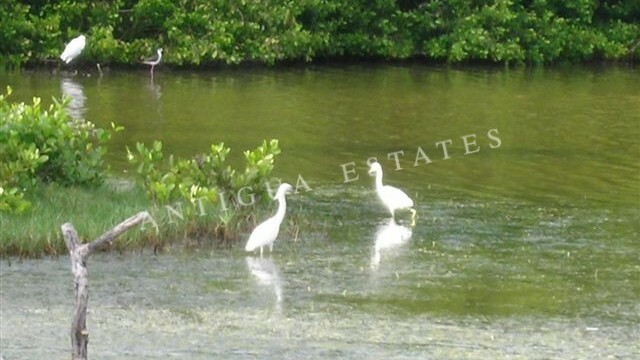 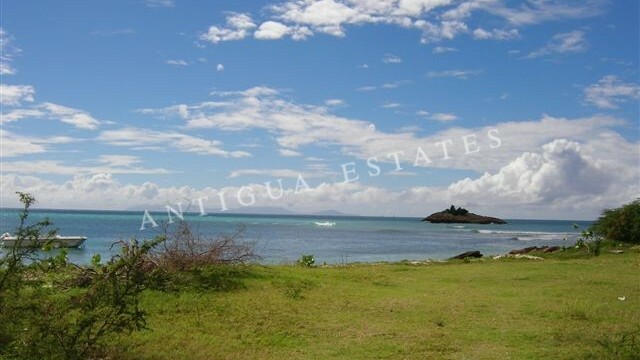 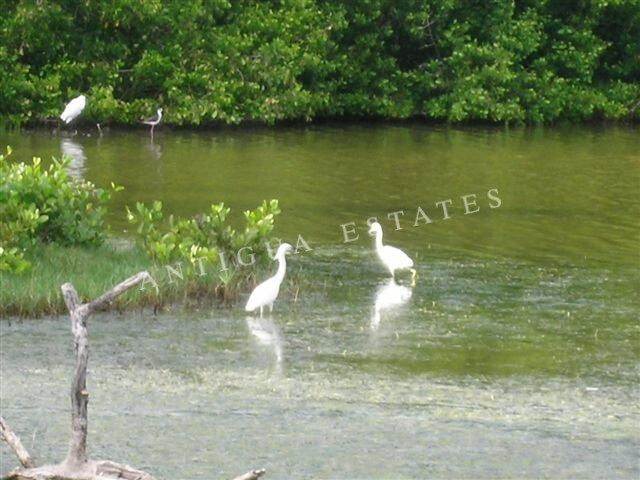 A rare opportunity to purchase a spectacular 1.5 Acre plot of prime beachfront land located at Johnson’s Point on the southwest coast of Antigua. 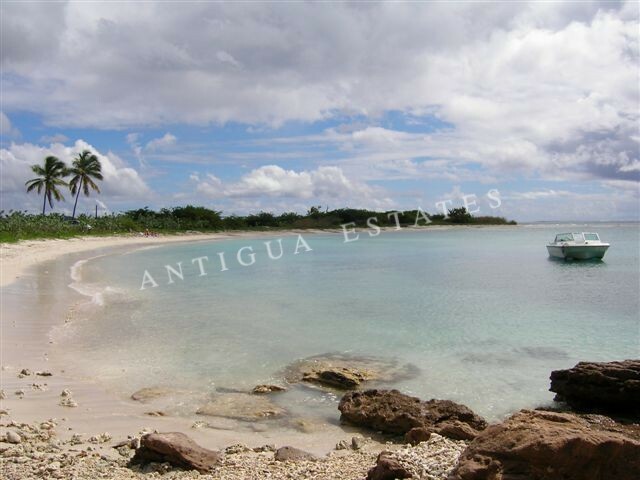 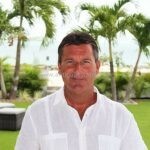 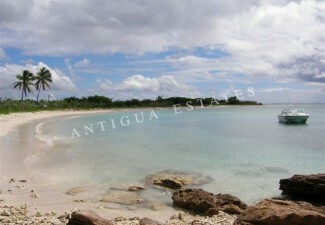 Approximately 1.5 acres of land with over 190 feet of tranquil beach front overlooking a reef protected crescent shaped bay. 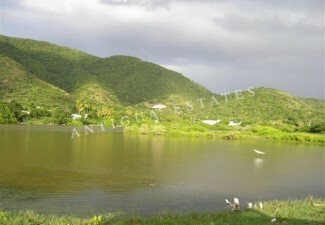 The property boasts spectacular views of the Caribbean sea with views of Montserrat, Guadeloupe and beyond. 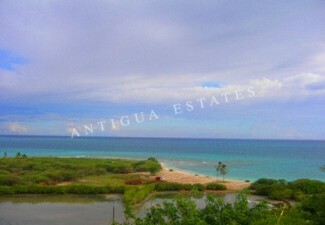 This beautiful beachfront land is so versatile that it is suitable for either a private villa complex or small boutique hotel site. 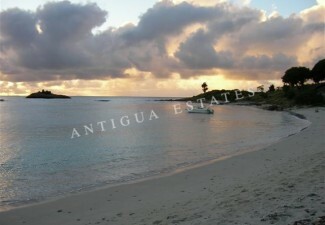 It is possible to moor your own boat as the bay is protected. 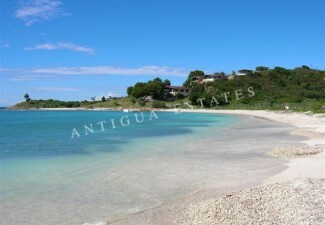 Just a short distance from Johnson’s Point you’ll find some of the finest beaches Antigua has to offer. 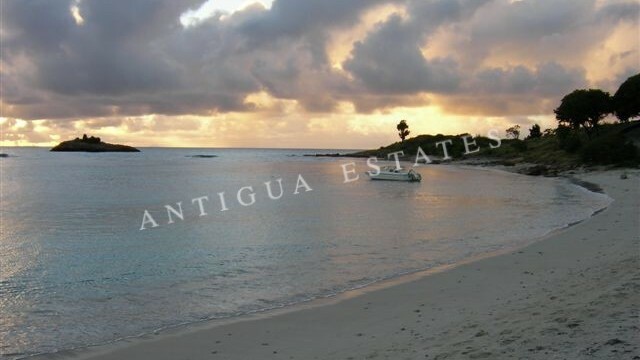 Indulge amongst one of the many beach bars and restaurants all within a 2-3 minute walk, here you can lose yourself in a rum punch or maybe a freshly grilled lobster whilst absorbing the breathtaking Caribbean sunsets. 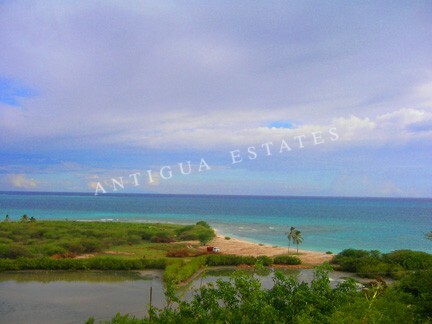 Johnson’s Point is only 5 minutes away from Jolly Harbour where everything you need for day-to-day living and enjoyment is right at hand. 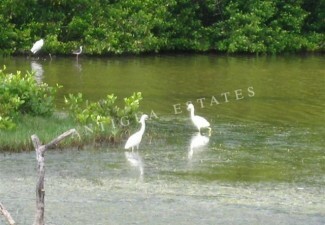 Here you’ll find a full range of exclusive facilities and services. 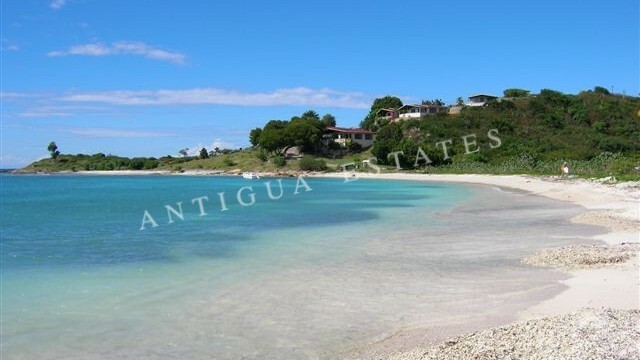 The most notable are probably the 18-hole championship golf course and one of the Caribbean’s biggest and finest marinas, there is also a large gourmet supermarket, elegant boutiques, beach restaurants, a bank, pharmacy and the fabulous Grand Princess Casino.